The minimum call-out charge is 1 hour. After it you are charged for every 30 minutes of work. Assembly of kitchen wall units – 20 minutes. Assembly of kitchen base unit – 30 minutes. 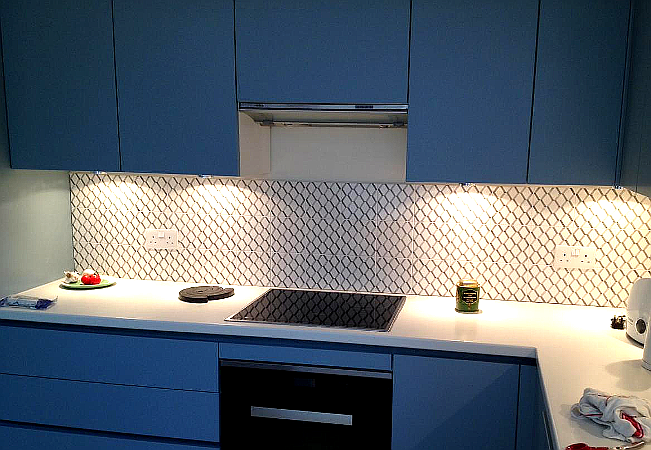 Mount a kitchen unit – 20 minutes. No need to waste your free time with shopping. 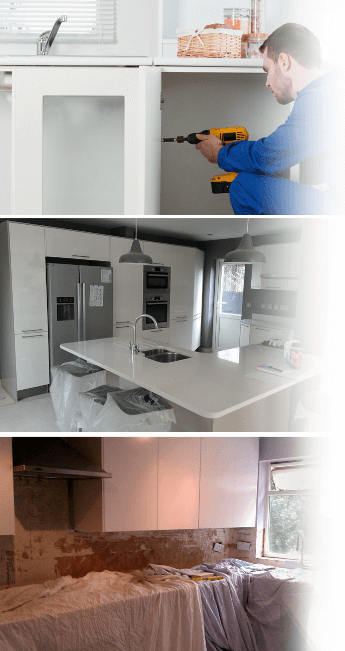 You can leave that to Fantastic Handyman – your specialists will bring all the parts and materials necessary for the installation of your kitchen units. What's more, you can make your kitchen truly unique by taking advantage of our carpentry services. This way the place will be fitted out with uniquely designed cabinets and cupboards. Each Fantastic Handyman has solid professional experience and a remarkable set of skills. This ensures that your service will be handled with attention to details, efficiency, and up to the highest standards. Also, every expert carries public liability insurance of up to £5 million. 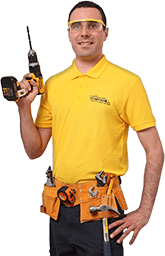 The services of Fantastic Handyman are available in London within the M25 zone.